With over 30 years of design engineering experience, AES has supported countless clients through every phase of the product development process. We understand that each company and each project is unique. That’s why our services are customized and flexible, offering taylor-made solutions designed to meet your specific project requirements. This translates increased efficiencies, reduced costs and faster time to market. 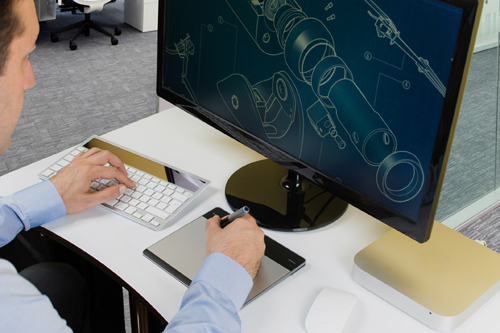 So whether it’s component design, troubleshooting, a total turnkey solution – or even a joint development venture – we’re here to help your product launch succeed.